Harcourt Butler Technological Univeristy 2019-20: Admission, Courses, Fee, Cutoff, Review etc. 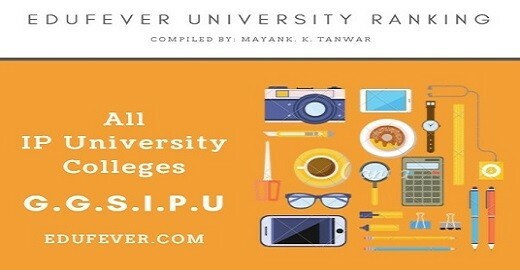 SGT University Gurgaon 2019-20: Fees, Admission, Courses, Cutoff etc. Amity University Noida 2019-20 : Admission, Courses, Fees, Review etc.